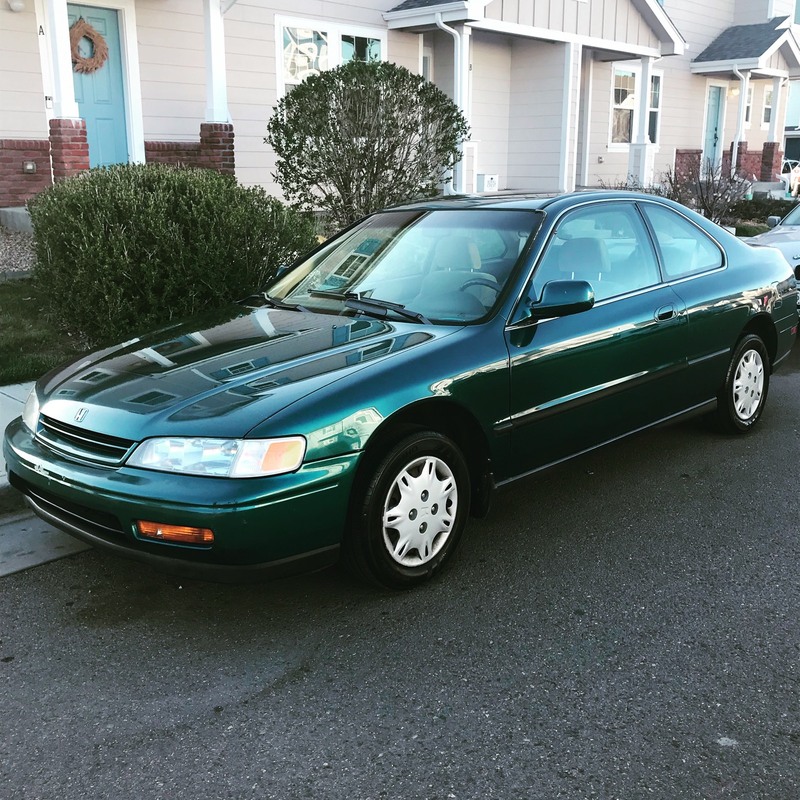 Hey everyone, picked up an 1995 Accord. Super clean and runs really well. Looking through the carfax, it had a timing belt and water pump replaced at the dealer at 100K miles. Current miles are at 161K....Should I consider doing the timing again? Also had new radiator installed at 140K miles by the dealership as well. The dealership up sold the crap for maintenance out of this car to the old lady that owned it. Current work that I have done to the car is very minimal....just the usual air filter, tires, pcv valve....also replaced the front left blinker cause it was cracked when I purchased the car. Thanks and let me know what you guys think! I'm like 99.9% sure your car called for a 7-Year timing belt replacement (if the mileage limit hadn't been reached); when was the timing belt service performed? There's also a couple other things based on time more so than mileage. Brake fluid and anti-freeze come to mind immediately. Changing those are for corrosion more than wear.